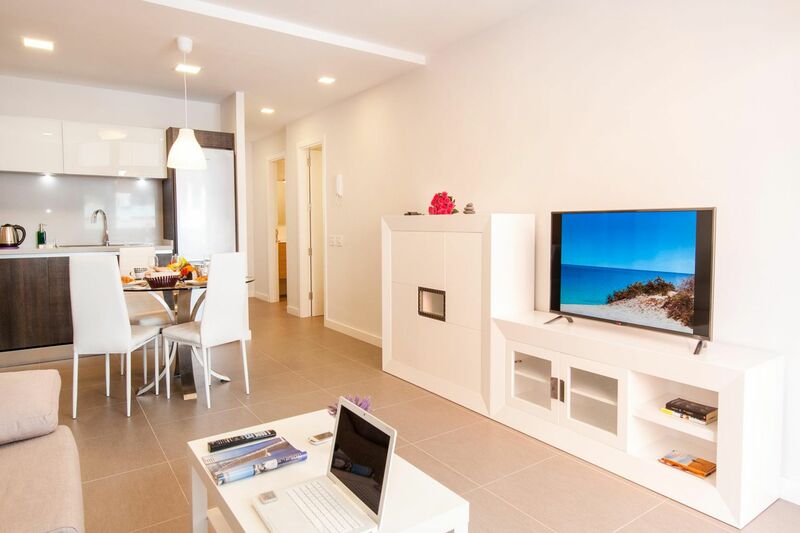 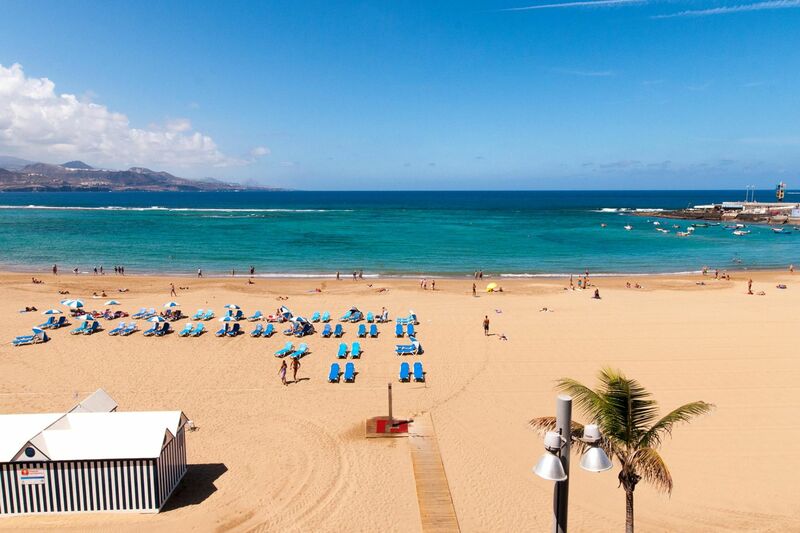 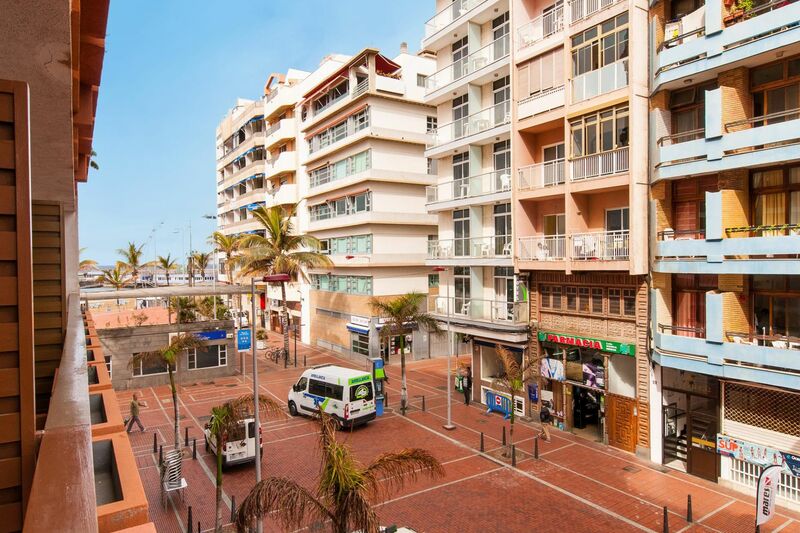 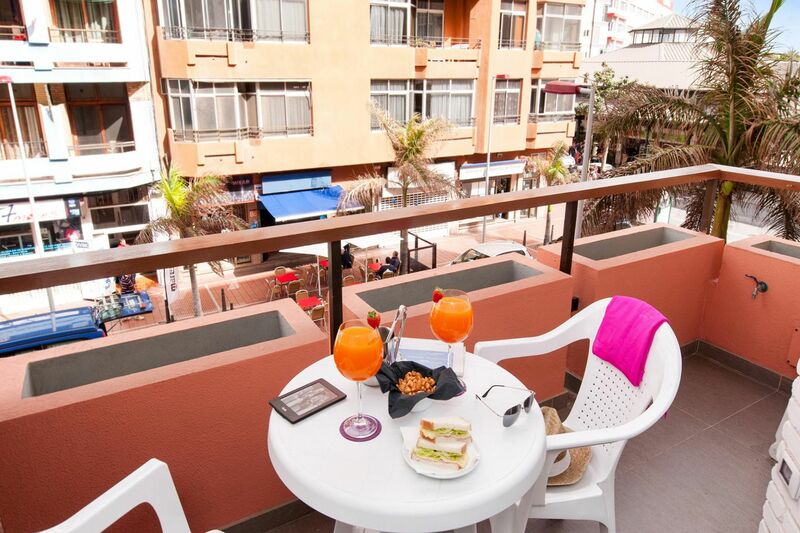 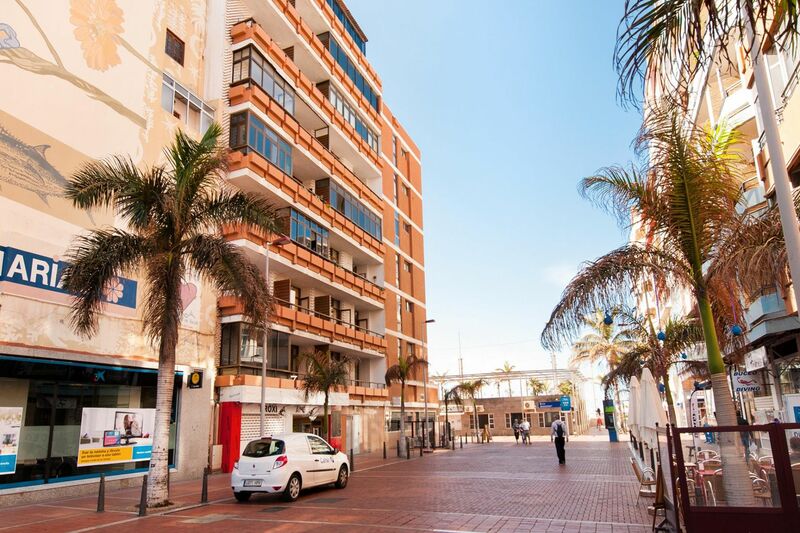 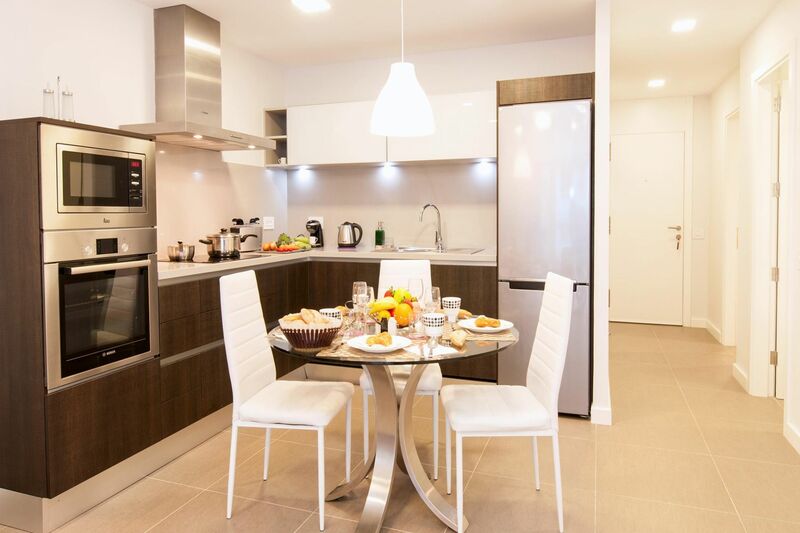 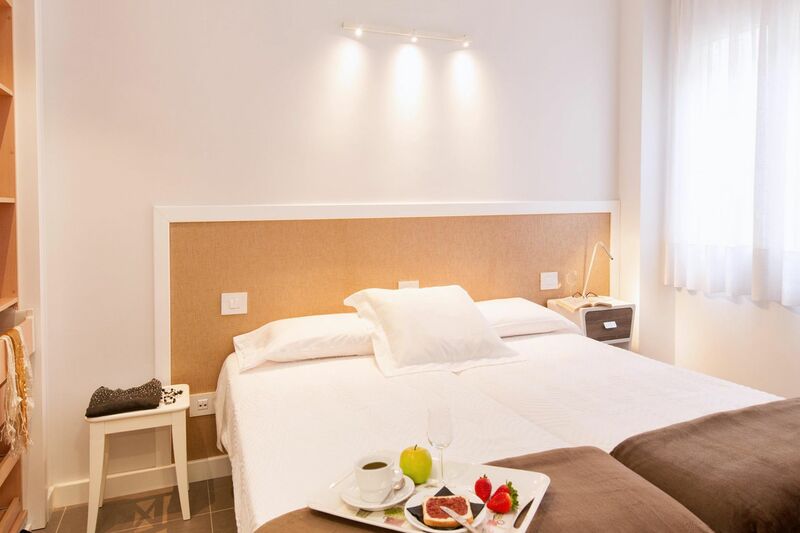 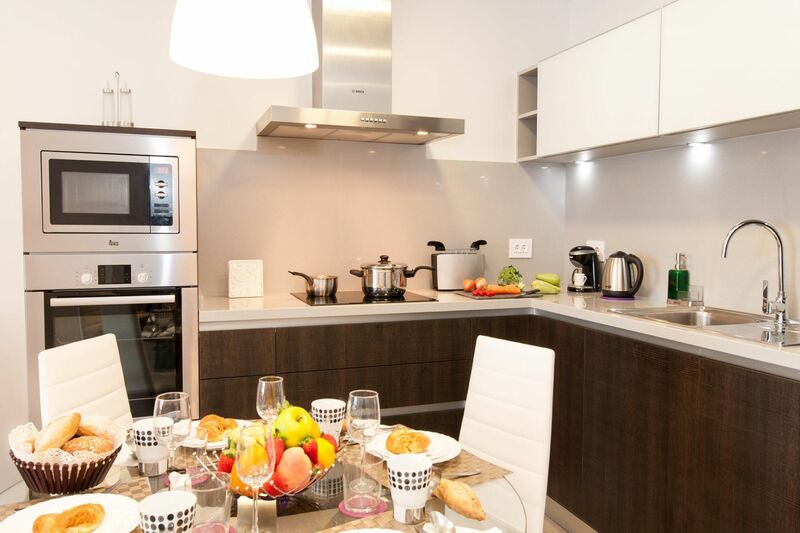 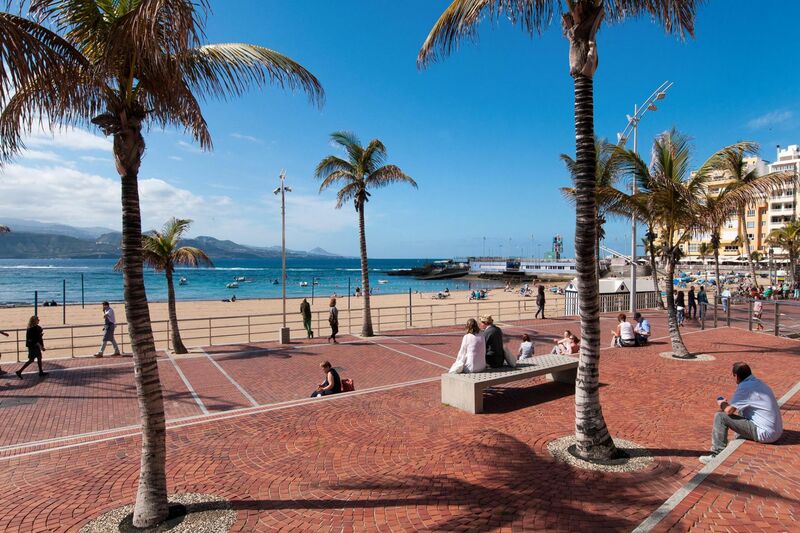 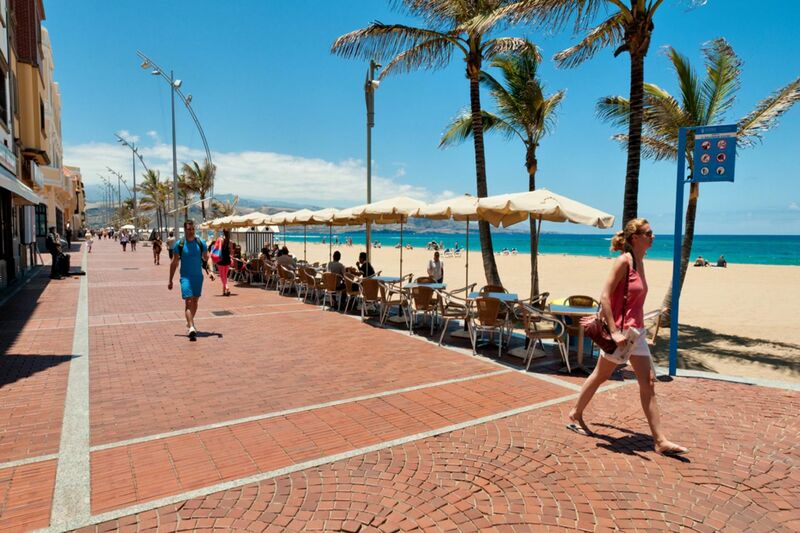 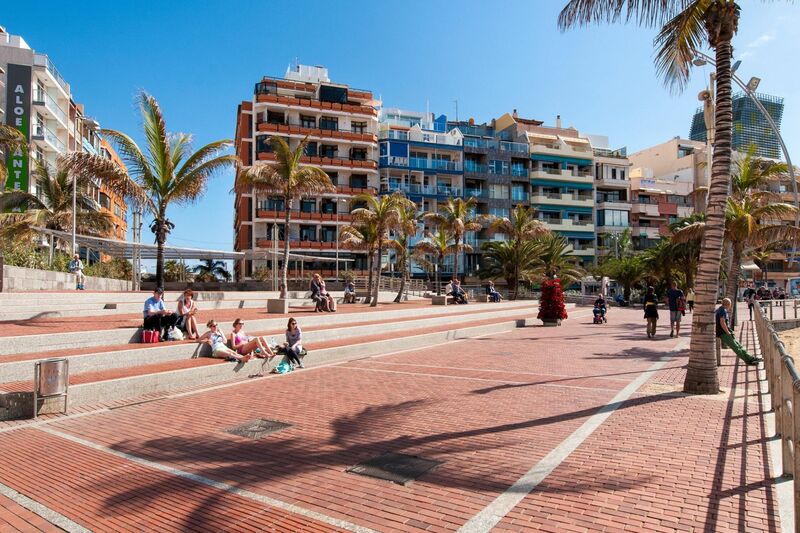 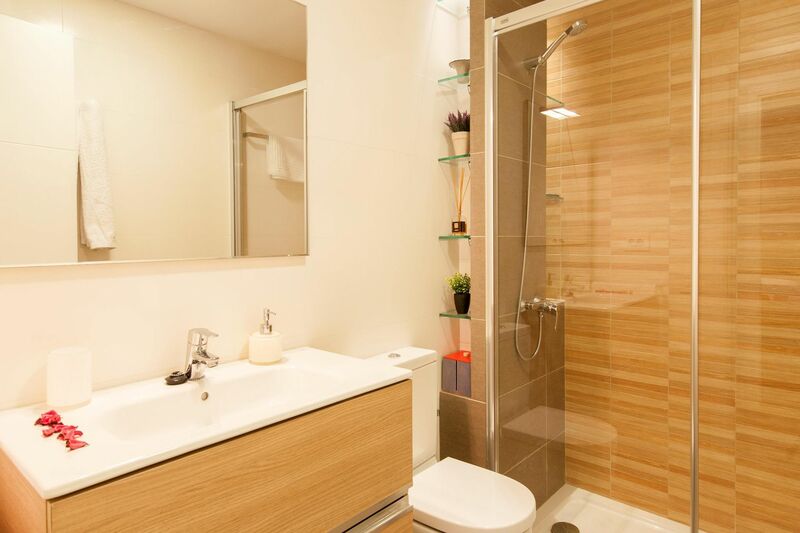 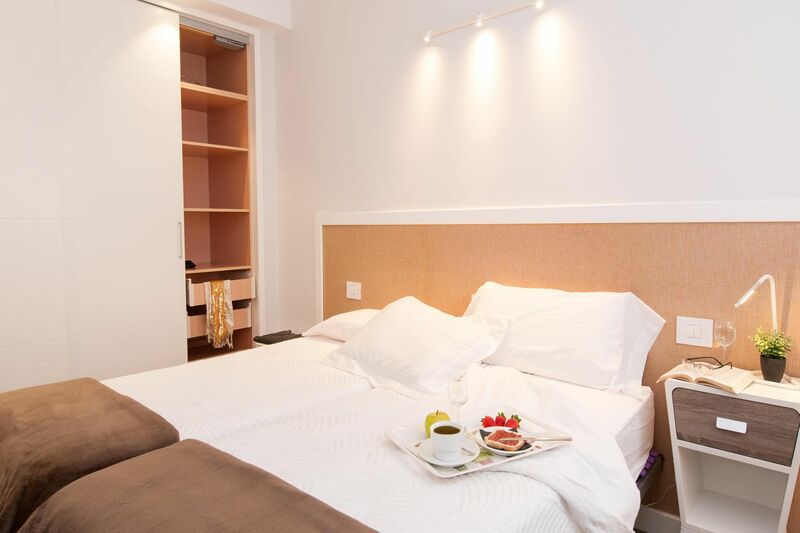 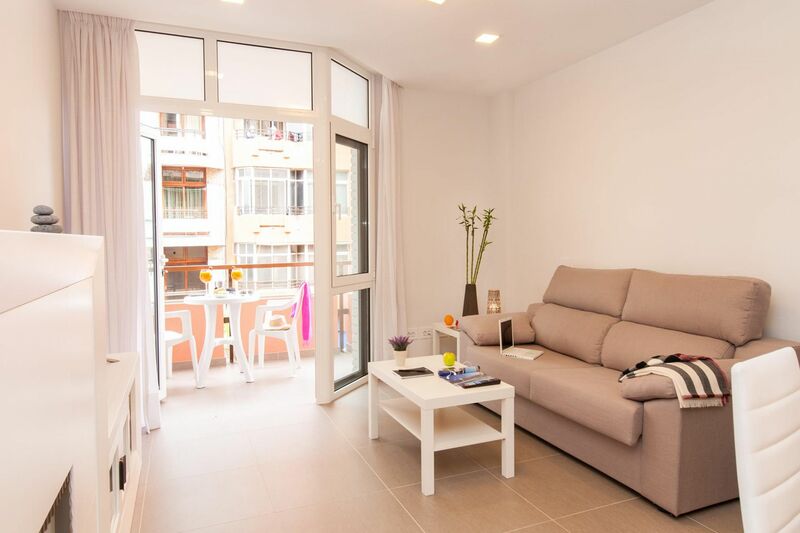 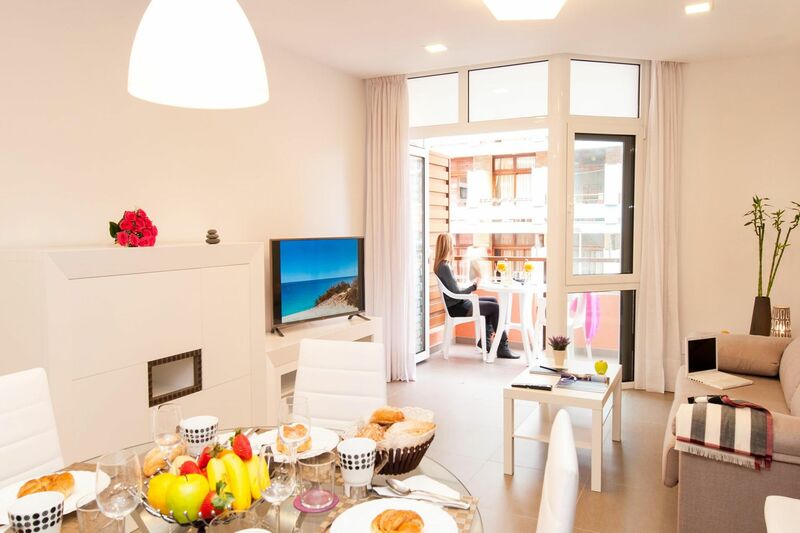 Newly refurbished holiday apartment for ideal beach holidays a few meters from Las Canteras Beach in Gran Canaria. 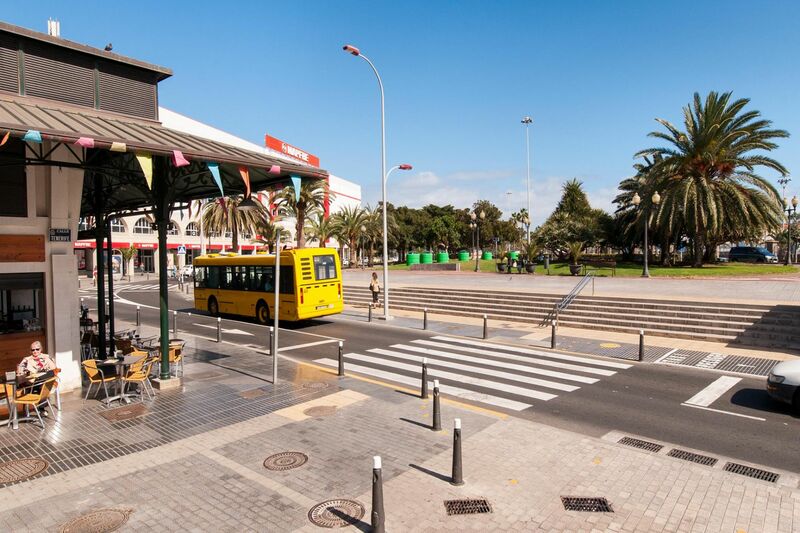 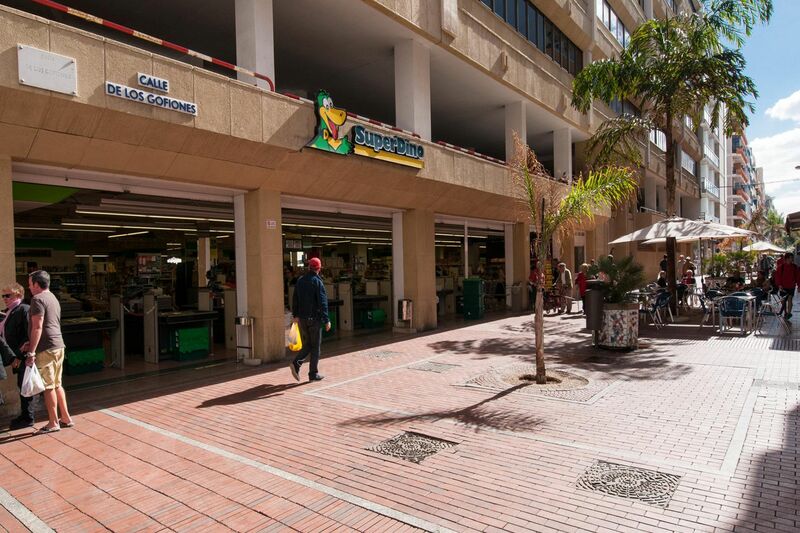 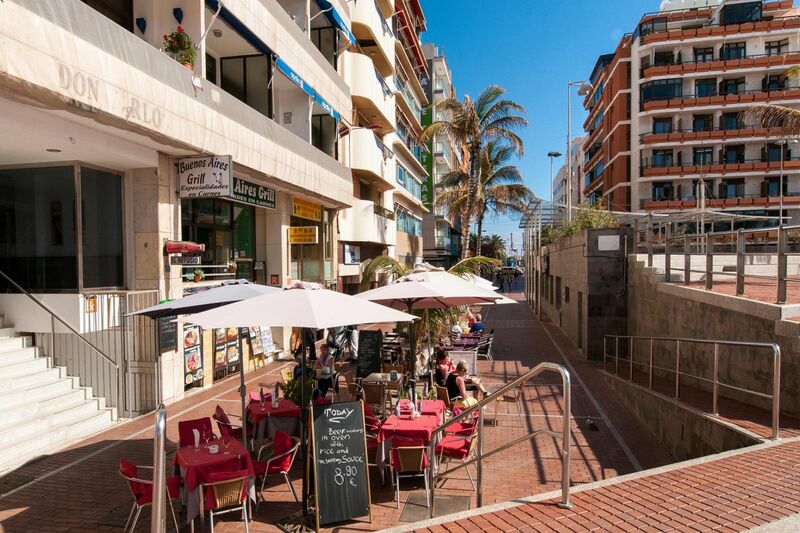 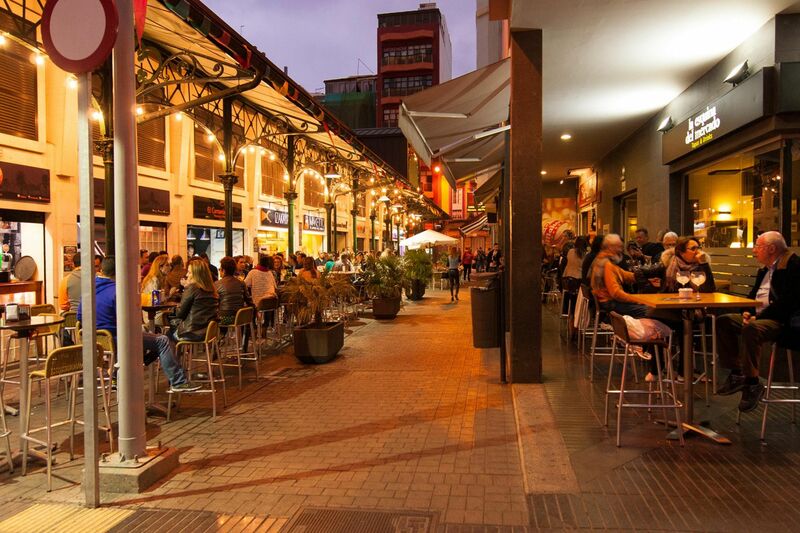 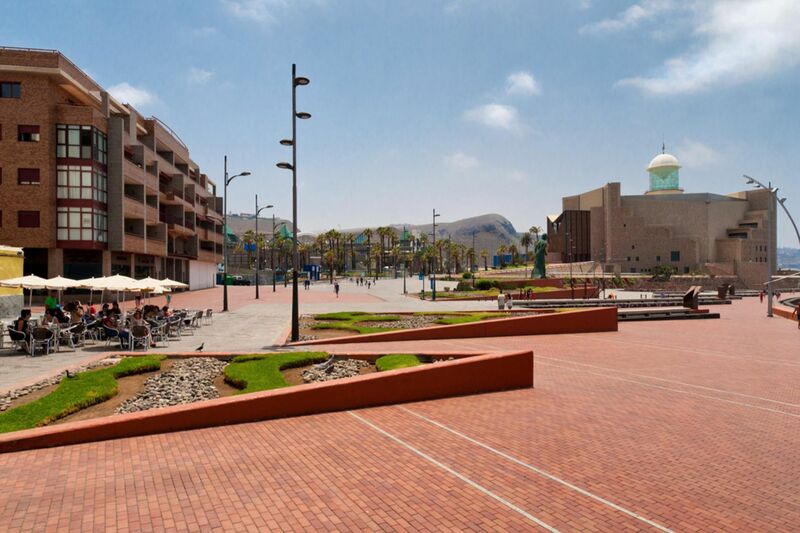 Shopping centers, tapas bars, restaurants, concert hall, church or pharmacy, everything within walking distance. 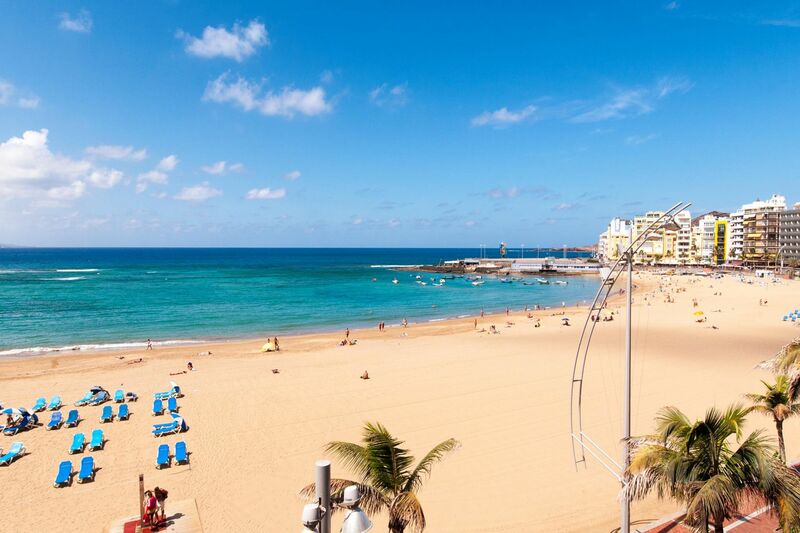 If you wish to enjoy the peace and beauty of the overwhelming views from the beach front promenade at sunset or the live music on Saturday afternoons, no doubt you cannot miss this comfortable and well located vacation rental! 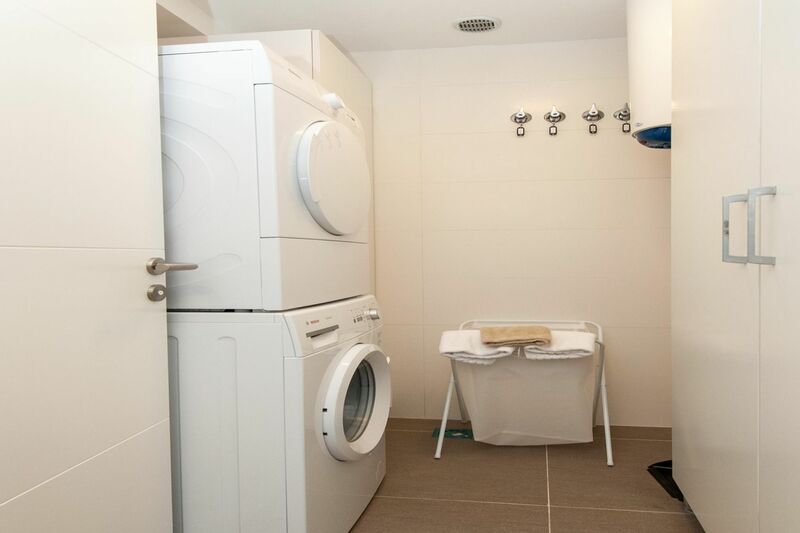 ** This property is not eligible for children.